Social bookmarking in SEO refers to storing your links on social bookmarking sites. 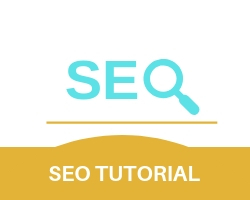 Doing this enables your website to create quality backlinks because most social bookmarking sites give a separate and unique URL for the link. Bookmarking your links on social bookmarking sites stores the links as tagged pages that allow them access from any computer or browser. Why is Social Bookmarking important for SEO? bookmarking websites create quality backlinks for your website once you start posting links related to your websites. Once quality Backlinks are created for your website, It becomes better in terms of ranking and indexing for SERP.